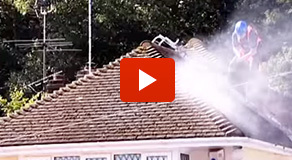 Maintaining a clean roof is vital for the structural safety and presentation of your property. Roof cleaning benefits your entire property, and stopping all moss and lichen growth before it becomes a major problem can save you time, money and unnecessary stress. As well as adding aesthetic value to your premises, roof cleaning treatments help to protect and insulate your house, cutting up to 40% off your heating bills and reducing your carbon footprint. 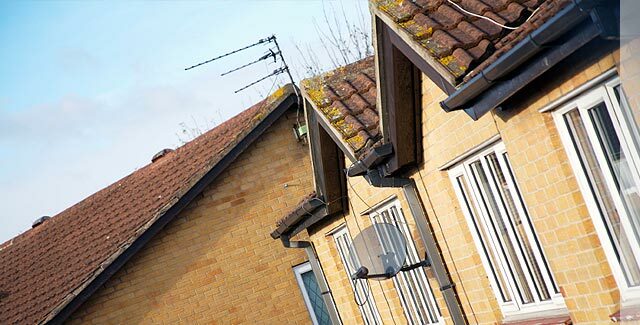 Restore A Roof’s expert roof cleaners are fully equipped to cater for all moss removal and gutter cleaning needs, whether domestic or commercial, across the UK. Get in touch to discuss roof cleaning advantages with our expert and friendly staff today, or for a free quote on all roof cleaning services we offer.